The National E-Health Transition Authority (NEHTA) has announced that former Australian Medical Association president Dr Steve Hambleton will be organisation's new chair. Hambleton will replace David Gonksi, who served two terms as chair of NEHTA's board. Gonski was appointed in 2008. Under NEHTA's constitution, Gonksi was not eligible for a a third term. 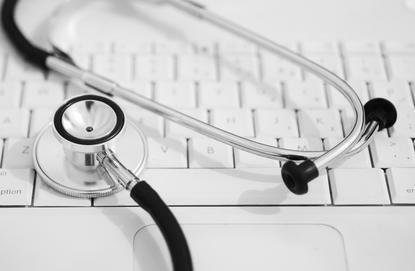 Hambleton took part in a review, instigated by federal health minister Peter Dutton, of the troubled Personally Controlled Electronic Health Record (PCEHR) program. NEHTA has overseen the PCEHR rollout. The resulting report recommended sweeping changes to the record rollout, including that it be renamed 'My Health Record' and become opt-out instead of opt-in. The 38 recommendations contained in the report also included dissolving NeHTA and replacing it with the Australian Commission for Electronic Health (ACeH), reporting directly to the Standing Council on Health. The new governance structure would include technical, jurisdictional, consumer advisory, and security committees. The review was conducted last year and completed in December but not made public by the Department of Health until May this year. "The clinical expertise and leadership Dr Hambleton brings to this role will be vital in ensuring that eHealth becomes widely adopted in clinical settings across Australia," a statement from NEHTA said.